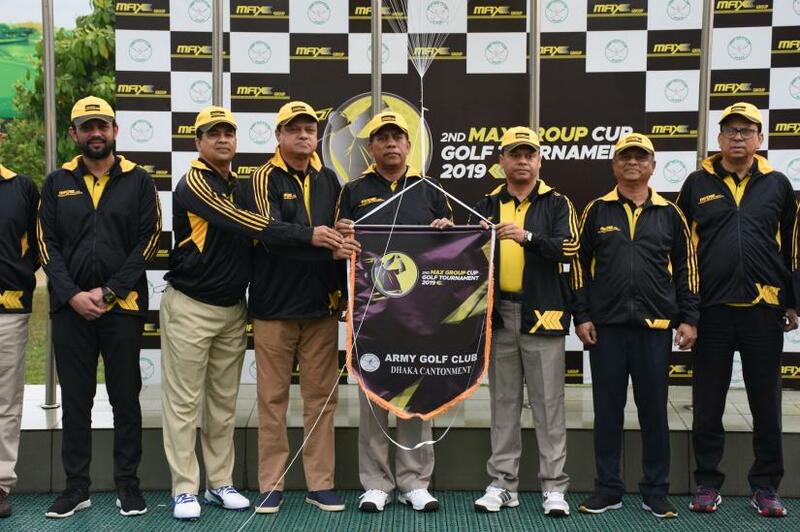 The curtain of Max Group Cup Golf Tournament was closed on Saturday (Feb 9). As many as 650 amateur golfers took part the tournament in five categories – senior, junior, regular, ladies and veteran. Bangladesh Army’s Quartermaster General Lieutenant General Mohammad Shamsul Haq inaugurated the three-day long event On Feb 7. There was no prize money, but participants were awarded gift hampers and trophies.